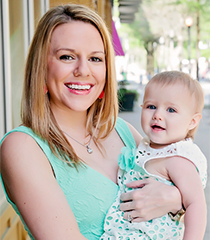 Every parent knows the deal – your child gets an awesome gift that runs off of batteries and either the sample batteries in the gift die quickly or it doesn’t come with batteries and you can’t find any around the house and of course your kid wants to play with that toy right away. Because I know this all to well, I’ve decided that any time we give a gift that runs off batteries we need to add some extra batteries as part of the gift, whether it comes with some batteries included or not. Trust me, it’s always appreciated and adds a special touch to the gift. 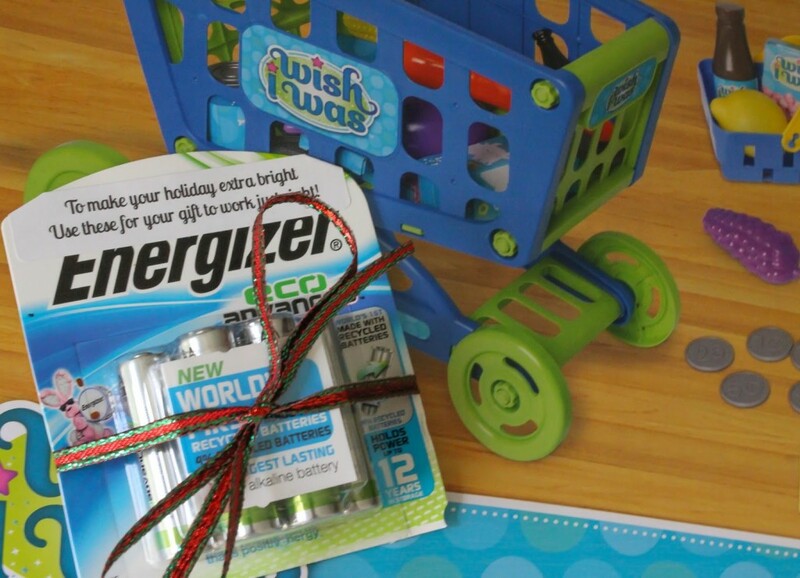 If the child doesn’t seem excited over batteries don’t worry, the parents certainly will be! Since I’m also all about being a little greener, I use Energizer® EcoAdvanced™ batteries – these not only are the world’s first AA battery made with 4% recycled batteries, but are also Energizer’s® longest lasting battery! So you can power high-tech products and toys with less impact on the environment which is a big win in my book. I love that Energizer® is actively working to make these batteries even greener as well – their goal is to increase the amount of recycled battery material in Energizer® EcoAdvanced™ batteries to 40% by 2025. 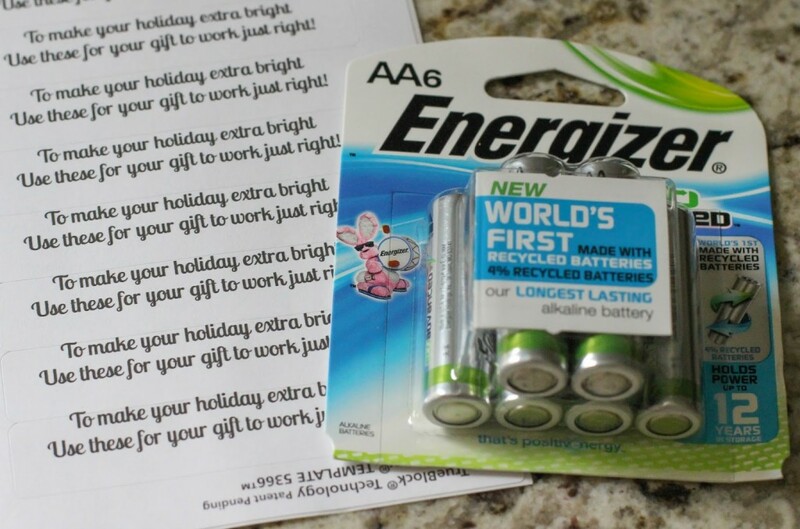 Since I like to tie my gifts all together, I designed and printed some easy labels to add to the batteries that I’m gifting this year that say “To make your holiday extra bright, use these for your gift to work just right!” I simply add a label to each pack of batteries, tie with a pretty holiday bow, and tape to the outside of the wrapped gift! Pick out some white labels to use. I found that the 2/3″ by 3-7/16″ worked perfectly, and if you want to use my printables that’s the size that they are for. Next, you can easily use online software to design the label to say what you like. Like my wording? Here is a printable for a whole sheet of labels, or for just one. Next print the labels. 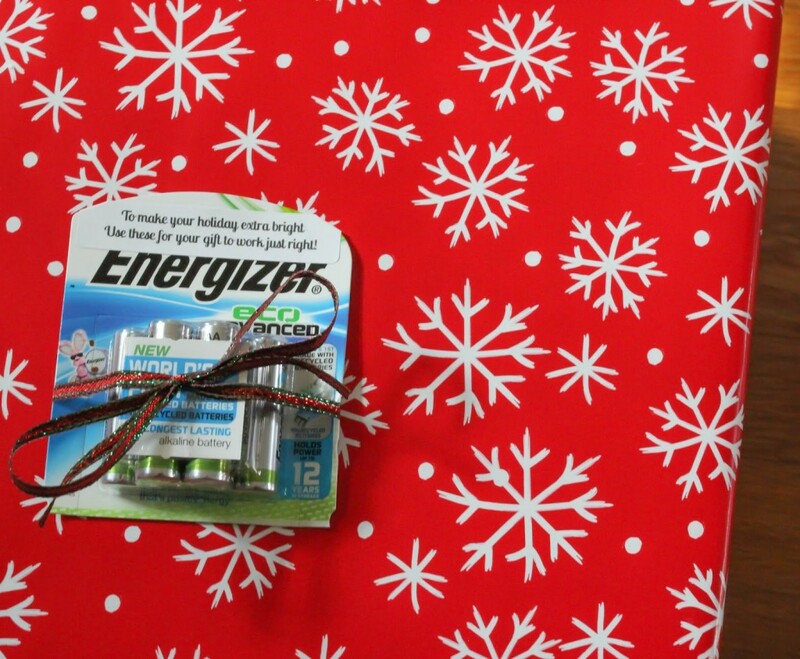 Add to your pack of batteries, wrap with a bow, and tape to a present, add to a gift basket, or gift however works best for the present you have! 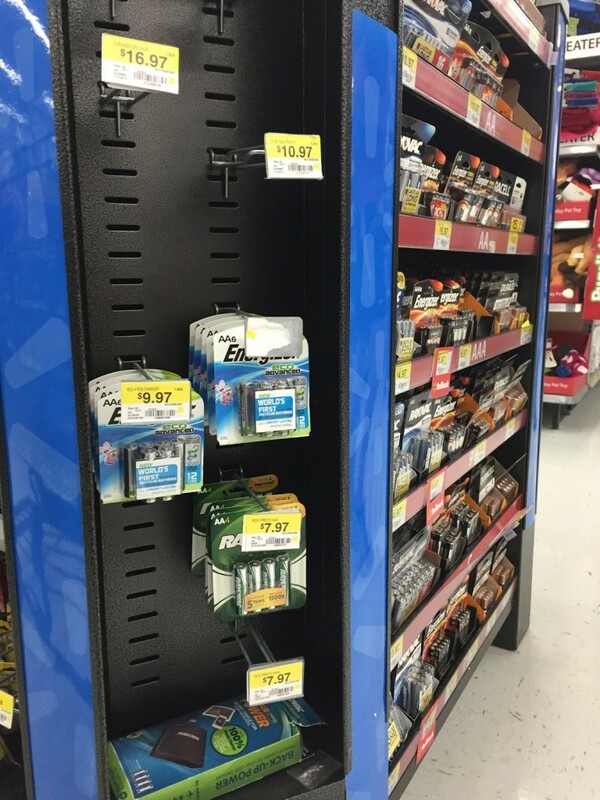 You can find Energizer® EcoAdvanced™ batteries at local supermarkets or grocery stores! I found them by the electronics section! So that’s how I’m making electronic gifts extra special this holiday season! 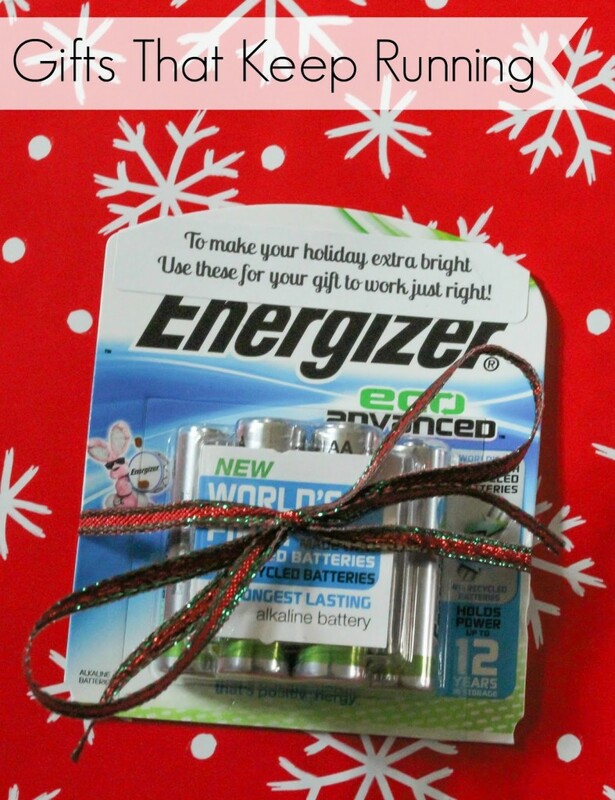 What would you use Energizer® EcoAdvanced™ batteries for this year?